I'm sad to think that a subsequant manager of the pub has taken the model. Such a shame, it looked great over the bar it did. For the record, here's a link to the picture of the Albion model I found on Flickr and posted on Facebook. I forgot about that Si. I'll post the two photos here for comparison. Am I mistaken, but did the Roscoe close in 1979 ? It actually lasted till 1983, compulsory purchase for road widening spelt the end. 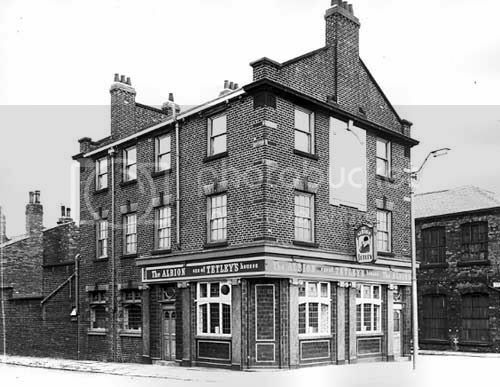 I'm proud to say I had a pint or two there..
Glenny3363 wrote: Phil, there was a Albion Superquick model on a shelf in a perspex box, behind the bar in the Albion until fairly recently. I'm pretty sure it went when a recent landlord, Chris Tremlett, left.I hear he is working at Pool Sports and Social Club now, if I get chance I'll call in and ask him about it for you. Hi, I came across this post by chance whilst surfing the net. 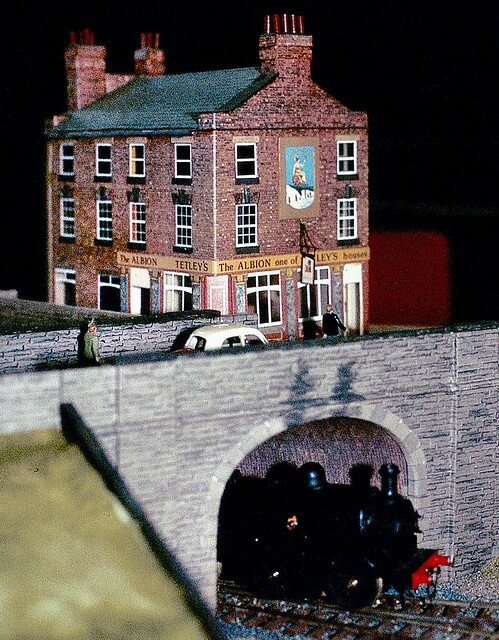 I'm Chris Tremlett the former licensee of The Albion Inn and do still have the model if anybody is interested. Si wrote: For the record, here's a link to the picture of the Albion model I found on Flickr and posted on Facebook.http://www.facebook.com/l.php?u=http%3A ... H7Md0MHope it works. Hi, I'm Chris Tremlett, former licensee of The Albion Inn and I still have the model if anybody is interested?